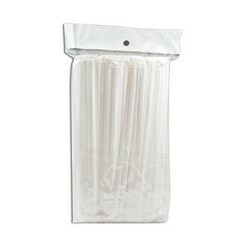 Cocktail umbrellas hang pack 50pcs. 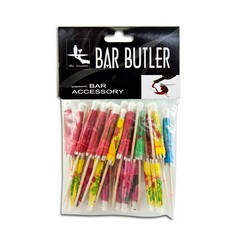 The 50 pc cocktail umbrella hang pack Barware is indeed the perfect choice as promotional tool. 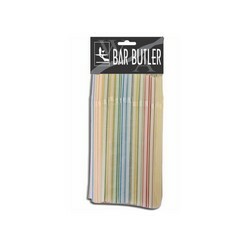 This item can be purchased with great ease from the leading site like Gift Wrap and is quite affordable in its price. 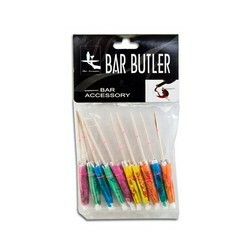 they do make excellent corporate gifts and can be given to any guest in any meeting, be it the client or vendor. They are sure to appreciate this gift and cherish it for a long time.